The purpose of this network is to enroll pastors and prayer leaders in a training process that expands their understanding of prayer, beyond acquisition; that raises the vision of prayer in both the personal and corporate spheres, the recovery of the family altar and the church prayer meeting; the mobilization of intercessors; and the adoption of prayer-evangelism focused on the harvest. The modern prayer movement is relatively young. Most Bible colleges and seminaries do not yet offer training in the area of prayer leadership. We find most churches are struggling with even basic prayer concepts, with prayer organization and more. By identifying prayer trainers, who affirm the goals of the Praying Church Movement, and have a balanced and holistic approach to prayer, we can aid our churches immeasurably. 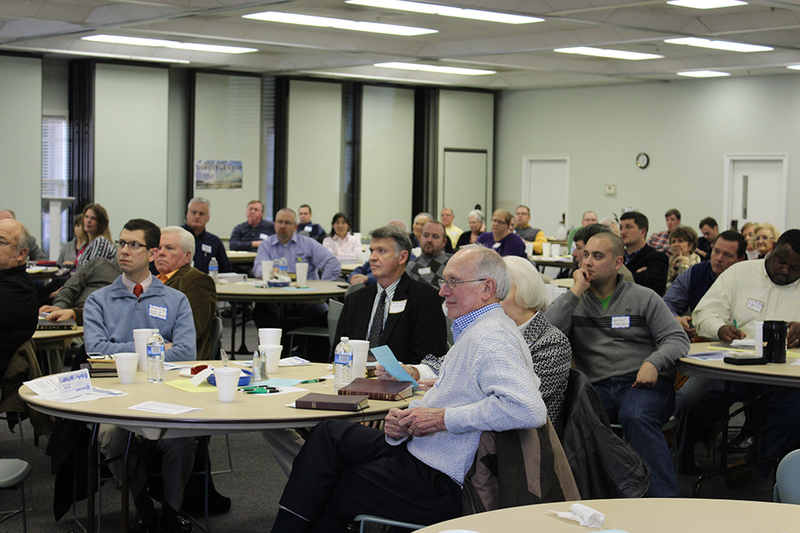 The goal is to identify credible teachers and trainers who can aid pastors and congregational prayer leaders. Specific materials relative to the trainer and the training process. A full day of Prayer Trainer curriculum, including DVD sessions, print-outs and learning measurements. 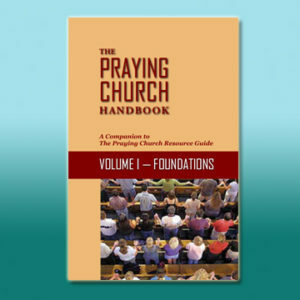 Learning Team materials originally produced for local congregations, six foundational sessions to understand the prayer effort in which the congregation is engaged. Curriculum for the Prayer Leaders Continuing Education efforts: Brief Video training options, a leader and participant guide for each learning session, including discussion guides for each video vignette. The evening is divided into Training, Tool Time, and Talk-it-Over and Take-It-Home segments. More than a year of training material is included to aid the Prayer Trainer.